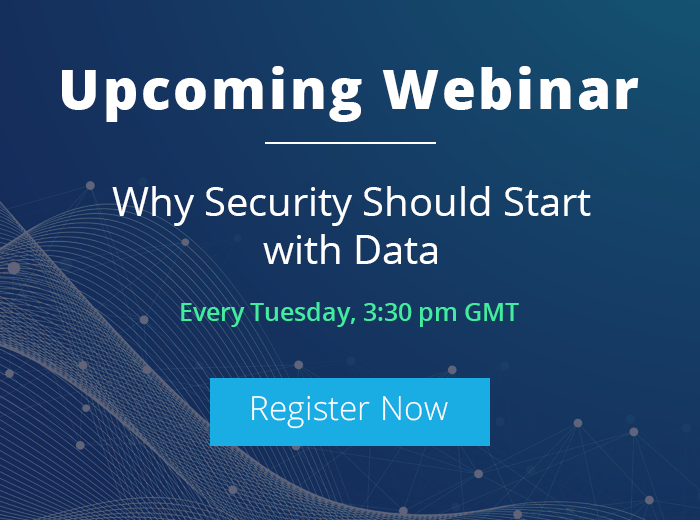 This tutorial explains the steps of performing Current Permission Analysis of the shared files and folders using LepideAuditor Suite for File Server . 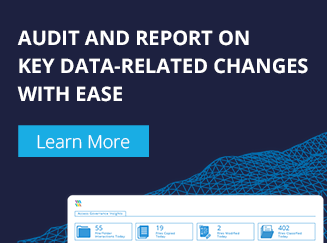 It offers customizable auditing, dedicated Radar Tab with graphical representation of Audit Data, predefined audit report, Historical Permission Analysis, and Current Permission Reports. 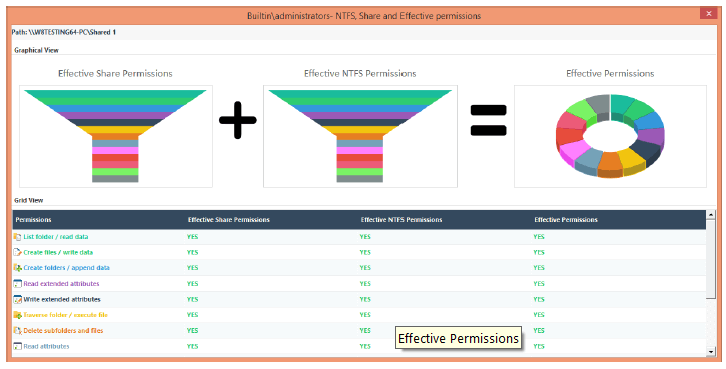 When it comes to current permissions, it provides a detailed report of all the permission related data including change in applied permissions by folder, user and group levels etc. The software is advantageous for analyzing effective user group permissions; searching, filtering, sorting and saving reports in varied formats including PDF, MHT, CSV etc. In the Settings Tab, you have to create a data set of the shared folder to configure the current permission scan settings. Here, you can define the age limit, after which a shared file or folder will be termed as stale object. 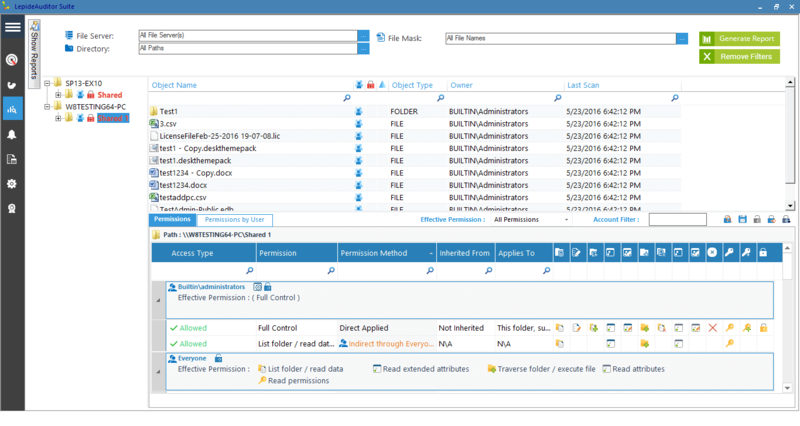 It enables you to track specific folders for which you want to monitor current permissions change. 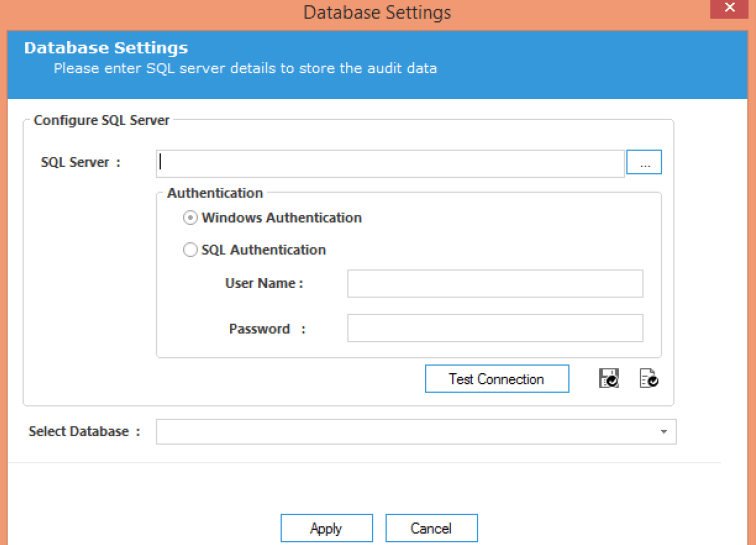 Configure Database Settings for accessing current permissions by either entering the name of the SQL Server manually in the text box or by clicking the icon next to the textbox that generates the name of all SQL servers in a list. Now, navigate to “Audit Reports” Tab and browse “Permission Report”. Here, you can click “File Server” node under “Current Permission Report” in the left panel. 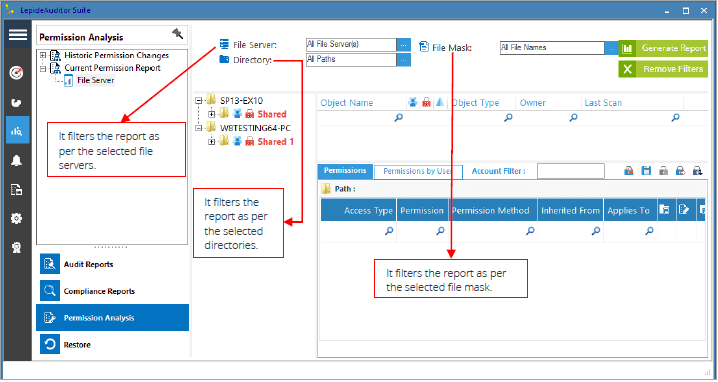 Now, you can configure the filters such as “File Server”, “Directory”, and “File Mask”. Click “Generate Report” to initiate the analysis of permissions. In case there are no changes in permissions on the selected File server, the “No changes detected” message will appear instead of the report. Also, one can apply multiple filters in both “Object” section and “Report” section as per the requirements. The content can also be sorted in the ascending or descending order. 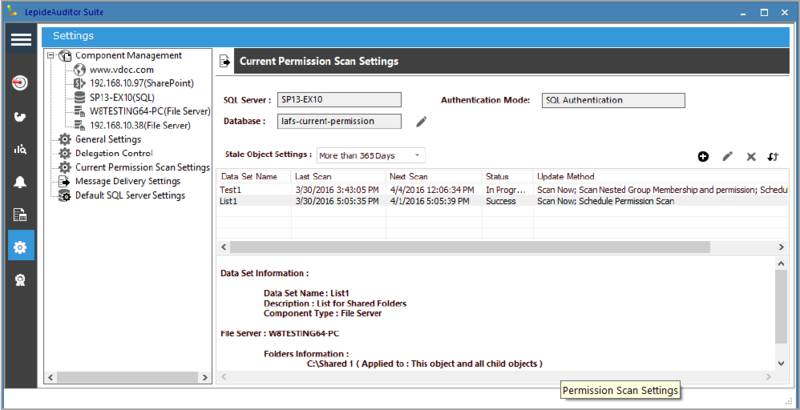 You can right click the content and select the option to start the scanning of the data set permissions. There are two tabs in the Report section, which includes Permission, tab (the one that displays the current permissions of the selected object) and “Permissions by user” tab (the one that displays the current permissions after sorting it by users). In the current permission report, click icon to display the source from where the effective permission comes to the selected object. 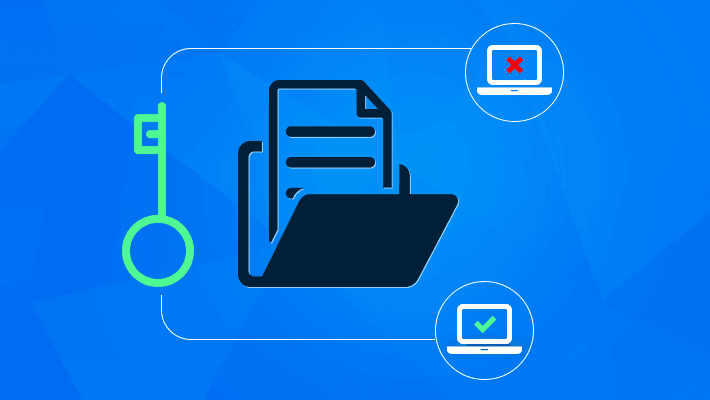 Other icons on top right corner lets you evaluate Historical Permission Changes, direct permissions, indirect permissions and inherited permissions on the selected file or folder. You can use “Account Filters” to view the list of users and groups, who have the specified permissions on the selected file or folder.